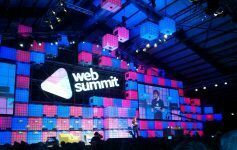 It’s Web Summit time again here in Lisboa (Lisbon) and our growing tech community is excited. Since 2016 Europe’s biggest web conference has found a home in my backyard here in Lisbon. 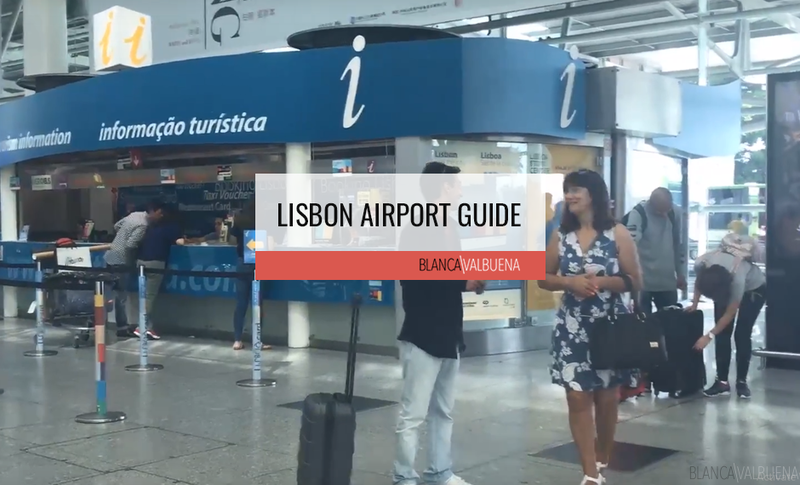 I wanted to help out my fellow Web Summiters with a quick piece on how to get around Lisbon during the conference. Last year was the first edition and I am hoping that this year they have worked out some of the kinks, but just in case they didn’t, these tips will come in super helpful. You can get a $20 5gb SIM at the Vodafone in the Airport. Just look for the store on the right once you get your bags and are out in the main part of the airport. A €10 SIM should be enough for the entire event. 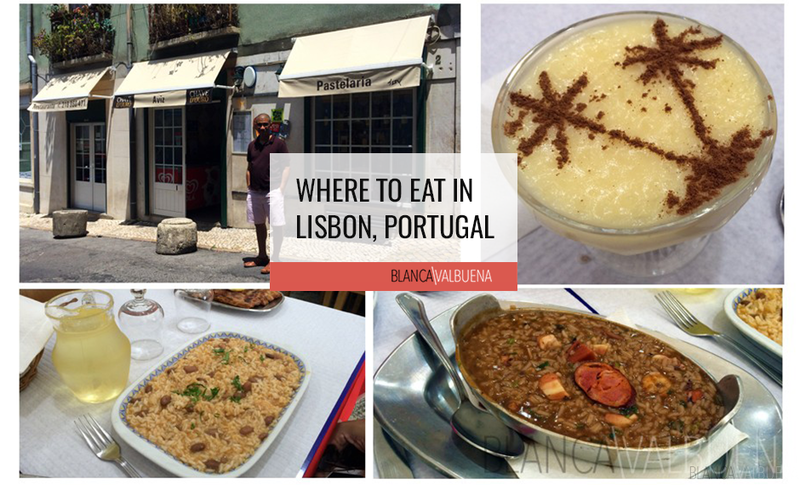 Lisbon is not an easy city to figure out, especially the older neighborhoods like the Alfama and Bairro Alto. This will save you tons of time and aggravation. Most places will not accept American credit cards. 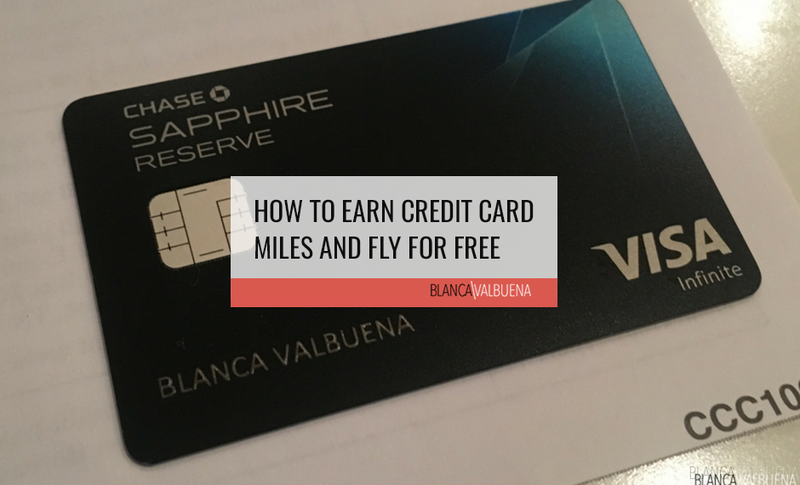 By this I don’t just mean American Express, I mean American credit cards. 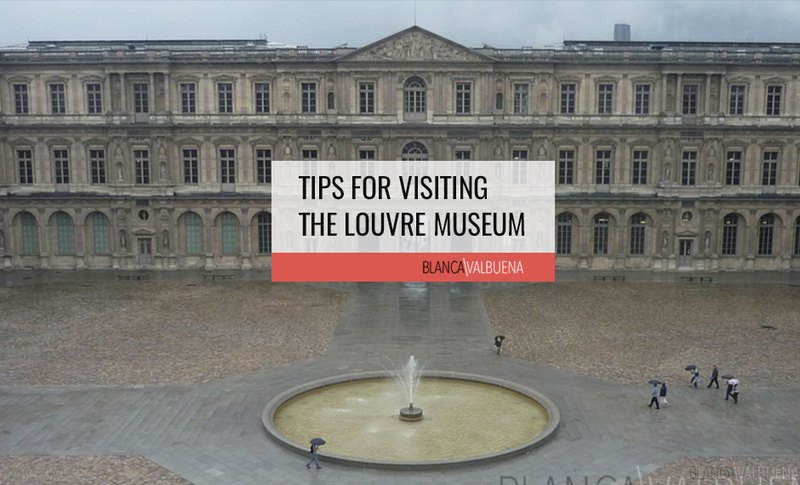 Keep about 60 euros with you for your day to day small spends. Normally, the area is pretty dead, but during the conference, it will be jam-packed with people. Last year there was a food truck area at the Web Summit, but the lines were long and finding a place to eat was difficult. Instead of eating there, hit up one of the restaurants on the boardwalk or at the Mall. Make reservations if you are going to do the restaurants because people will swarm them by noon time. Mr. Lee and The Old House have fantastic Chinese food. This is the best way to get to the Web Summit. Normally, we’d recommend taking Ubers, but because of the influx of tech-savvy people – the metro will probably be your best option (because of traffic and availability of cars). To get to the summit from the airport you would take the red line from the airport (Aeroporto) 3 stops. The Metro only has 4 lines (blue, yellow, green and red). So it’s pretty hard to get lost. 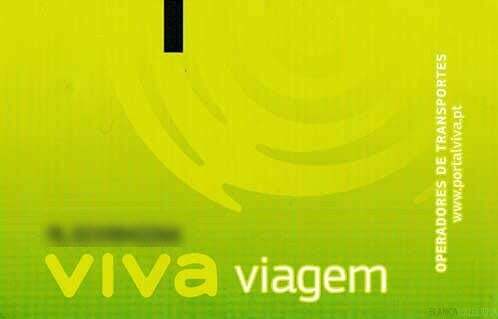 Use the Viva Viagem card which costs you 1.45 euro per ride. One note; to buy the card it will cost you an extra .50. You can pick one up at any Metro station’s automated machines. They have an English option when using the machine. 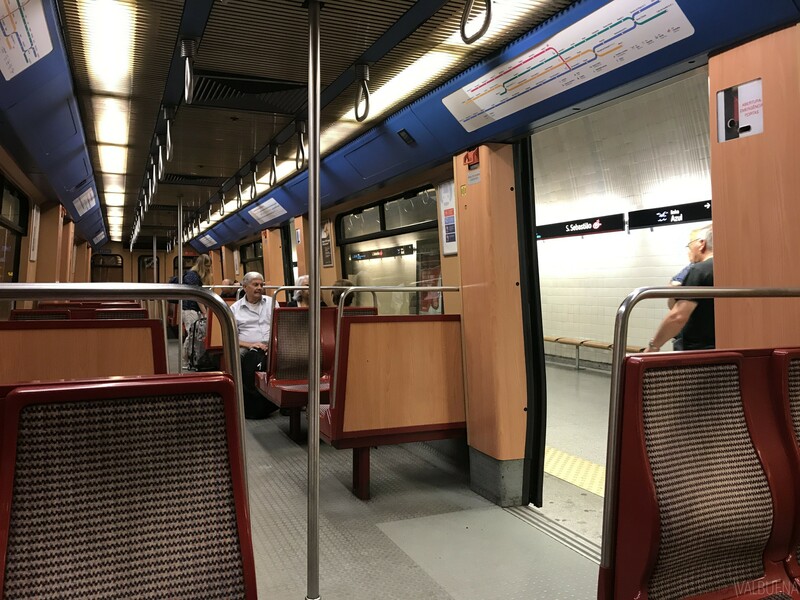 If you are coming from another part of the city, just look for the trains that connect to the Red line at either Sao Sebastiao, Saldanha or Alameda. From there go towards the airport. You really can’t get lost, like I said there are only 4 lines. Just tell the driver to bring you to Web Summit. They will know. Depending on where you are in the city it should cost between 7 and 15 Euros. Use the app. It’s normally the best land-based way to travel, but with all the tech people here, surge pricing is sure to kick in. Even so, Uber will still be an affordable option. Each can take about 30 minutes to get to the Convention Center, but they may take longer because of traffic – so plan accordingly. Don’t rent a car in Lisbon. Especially if you do not know how to drive stick. Lisbon is a city with hills, crazy Portuguese drivers, and you’re driving in a different language in an unknown rental car. If you are brave and crazy and decide to rent a car, there are loads of parking lots in the area. Be prepared to pay 20 euros a day or have your car towed. Unlike the rest of Lisbon, Parque das Nacoes is not hilly, but you’re still dealing with slippery stone streets. 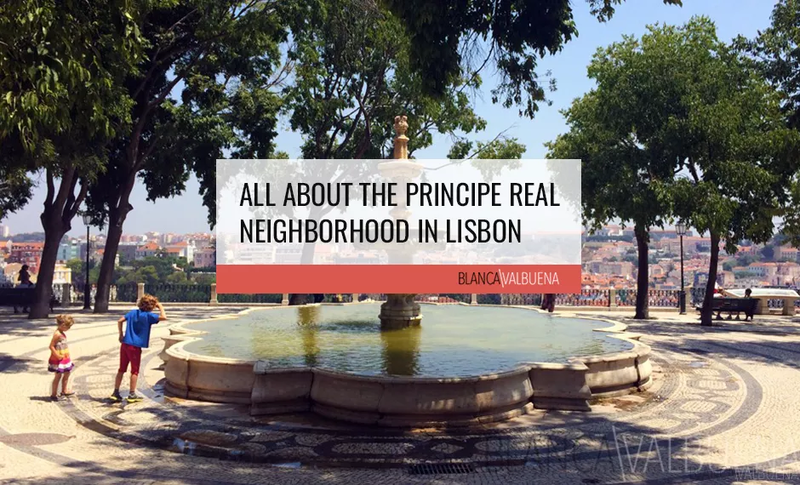 The neighborhood is also pretty far from the center of Lisbon, so this is one of the few times I don’t recommend you go somewhere on foot. During the Web Summit, just take the Metro. Once you’re in the center of the city for night events, feel free to walk the city, just make sure to bring rubber soled shoes and possibly an umbrella. No good conference is without an amazing nightlife. 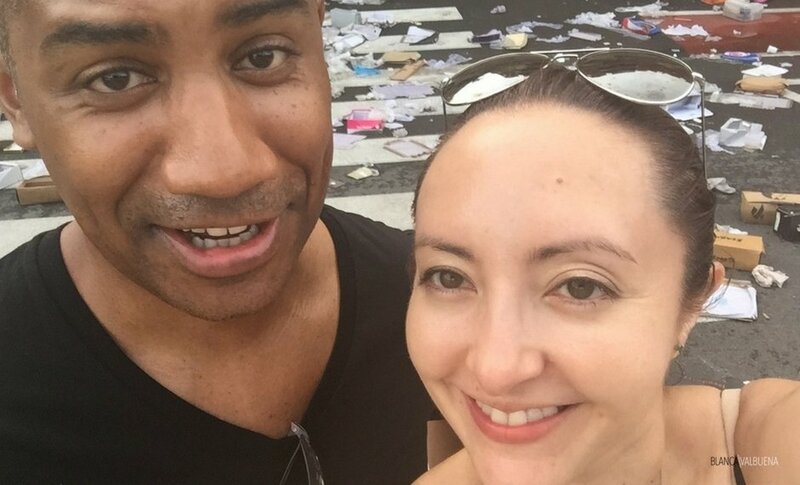 Here in Lisbon, especially during Web Summit, finding parties is an easy task. Most of the real events happen outside of the Conference area after dark. So be prepared to travel into the real part of town (sorry Parque das Nacoes). These are a few of the neighborhoods where your likelihood of fun is optimal. This is the shopping & dining area of Lisbon. 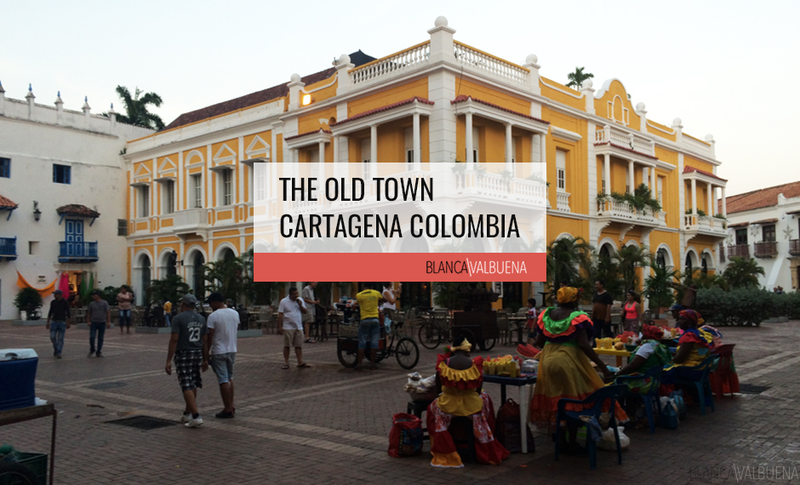 There are boutique shops, luxury stores, and restaurants at every price point. Lots of meetups tend to happen at Praça Luís de Camões, a small square below Bairro Alto and Principe Real neighborhood. 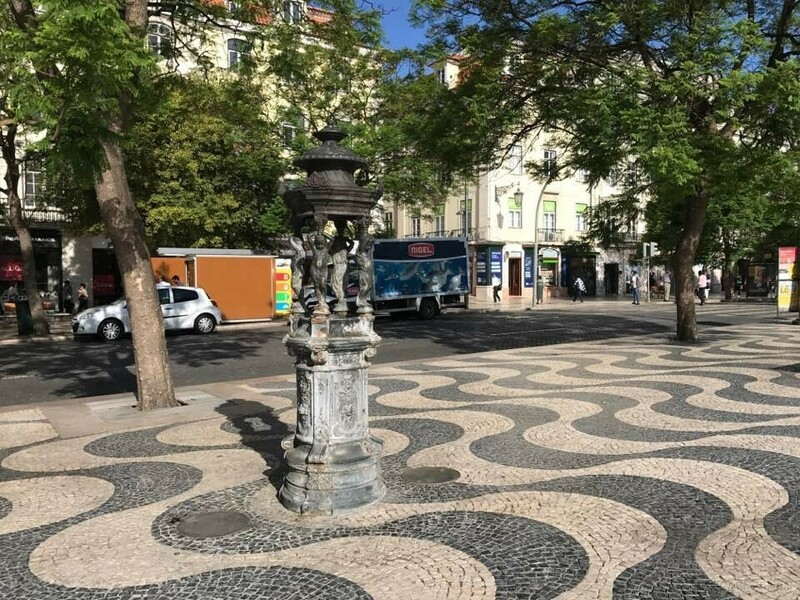 A must see in the area is Chiado Square near the Rossio train station. There usually are events that go on in the square and there are a bunch of restaurants. To get here take the Green or Blue Metro to Baixa-Chiado. This is the nightlife center of the city. It’s near Chiado area and the streets at night are lined with bars, restaurants, small head shops. It gets a bit wild there, especially so during Web Summit. To get here take the Green or Blue Metro to Baixa-Chiado. Make sure to get out on the exit with the large escalator. If not you will be walking up a pretty steep hill. Mercado Riberia as the locals call it is a massive food hall with over 20 restaurants featuring varieties of Portuguese and International cuisine. The communal seating creates a lively environment for neighbors to discuss politics, tech, and state of Portuguese futbol. In recent years it’s become a place foreigners go for dinner or drinks. It gets crowded – very crowded. When you get there have one person in your group find and defend a table. Then everyone can take turns getting food. 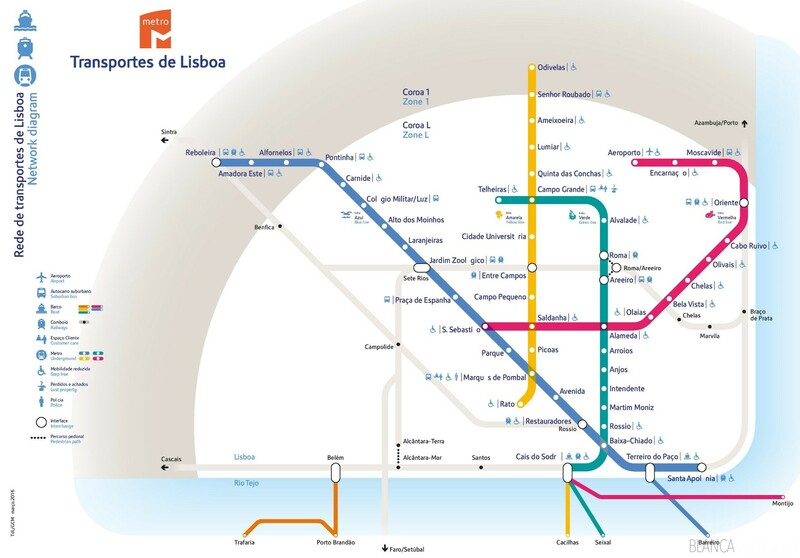 To get here take the Green Metro to Cais do Sodre and then cross the small highway. Is a small street north of the Time Out Market. It is home to various bars and a few small burlesque clubs. Usually, the Night Summit bounces around there along with other side Summits and Meetups. People will be out drinking imperiais (beers) out in the street. It will feel like a small festival. To me, this is way better experience then Bairro Alto since people don’t get as drunk. Also in the nearby park, there is usually are live musicians and a supermarket to restock on your libations if you run out. To get to Alfama take a taxi or Uber to the Church of São Vicente of Fora. It is a good starting point to walk down to Rua São Tomé. This downhill but windy walk will give you some great views of Lisbon and get to see the Alfama. A town just on the other side of the 25 de Abril Bridge (think above LX Factory), this history area houses the Belem Palace, Jerónimos Monastery, the Discovery Monument and the Torre de Belem. Must see sites if you have half a day free when at Web Summit. 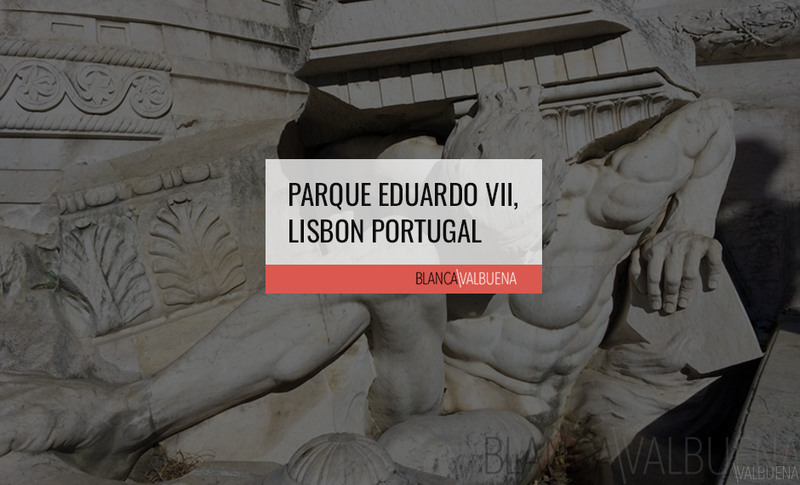 To get there take the To get to Belem from Lisbon, you will need to take either tram 1275 or 15 tram from the Praça da Figueira (Figueira Square) or Praça do Comércio and get off at the Jeronimos Monastery. 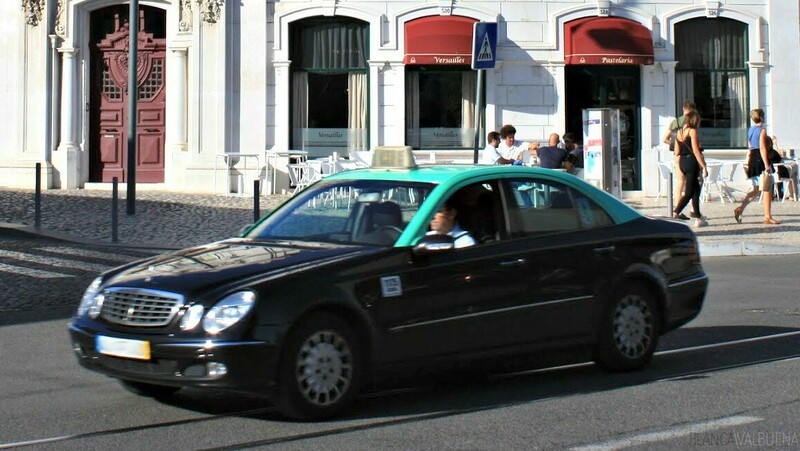 Both Taxis and Ubers all go to Belem and are a plenty. Just look for a Taxi queue (usually old guys sitting in green/black/beige cars with a sign that says Taxi).